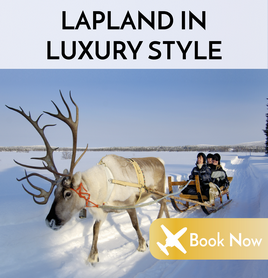 A once-in-a-lifetime private jet adventure, featuring reindeer, ice-fishing and a personal audience with Father Christmas. 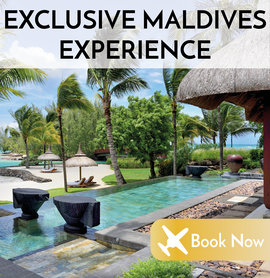 The extraordinary Shangri-La Villingili Resort & Spa by private jet, with special benefits for PrivateFly clients. 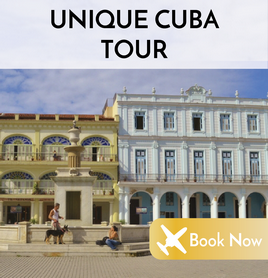 A 10-day luxury tour of this fascinating country, including a rare visit to Hemingway's estate and a unique cigar melange. Can't get enough of New Year's Eve? 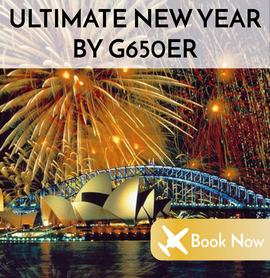 Take a G650ER to see in 2017 twice in one night - in both Sydney & Los Angeles.